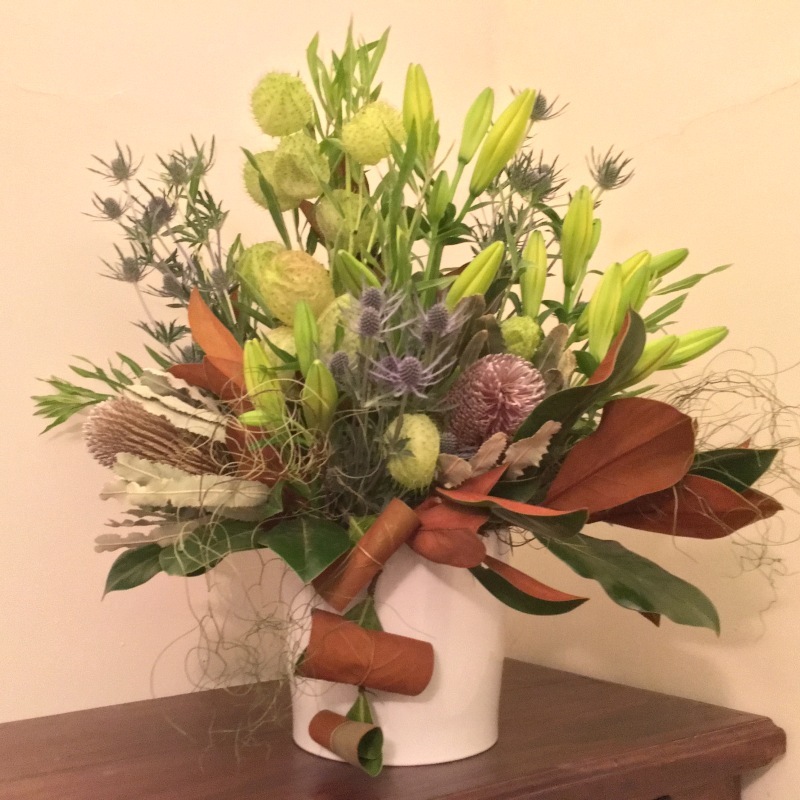 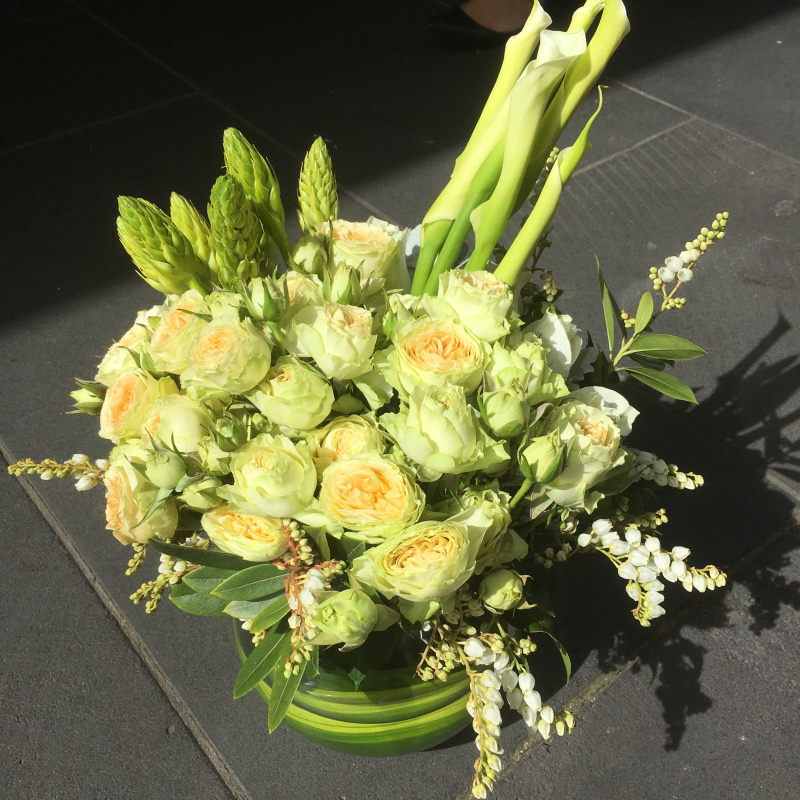 Welcome your customers and clients with Flowers designed By Flowers Melbourne City. 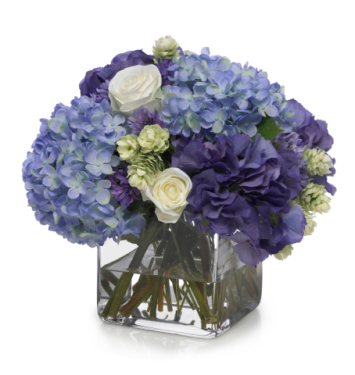 Corporate flowers to leave a lasting impression. 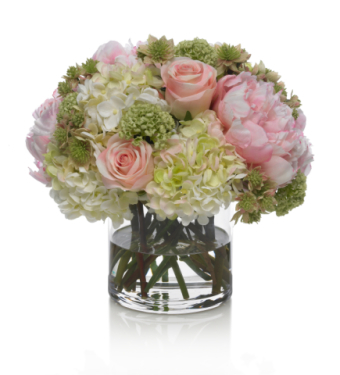 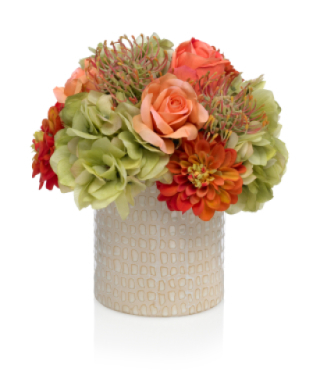 We will deliver weekly and supply vases filled with lasting gorgeous blooms. 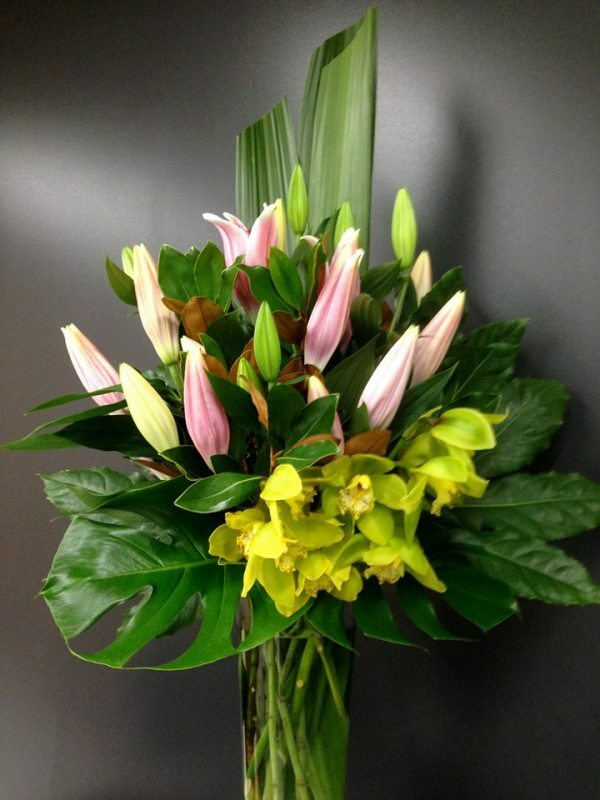 Flowers Melbourne City are here to help decorate your office space, or shopfront. 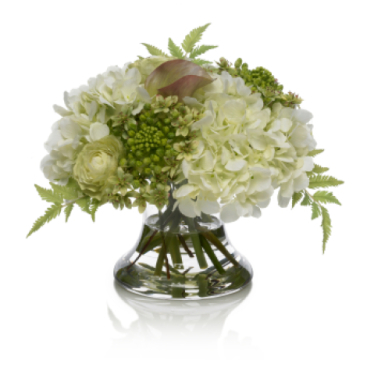 We can provide flowers for your Corporate breakfast,lunch or dinner. 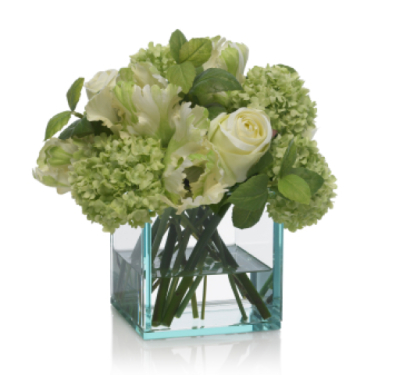 We are only a phone call away and can help discuss your brief.